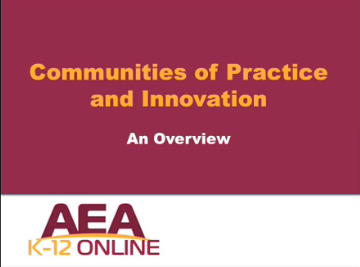 Iowa’s literacy, math, science, and social studies Communities of Practice (CoPi) are under the umbrella of AEA K-12 Online. The purpose of the CoPis to enhance online learning for K-12 students. The CoPis have several goals. Work to identify and provide access resources that currently exist.